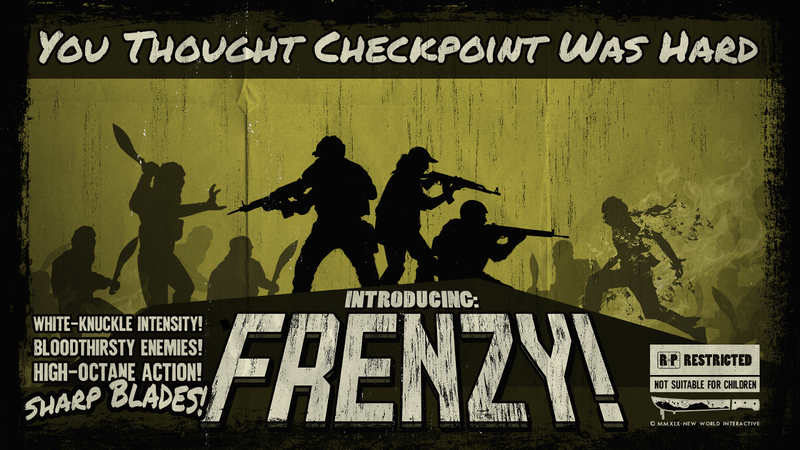 I mean we already got the "checkpoint mode" joke, which is really crap in comparison to the first Insurgency. All you have to to is rush through ennemies to get the cap points and blow off objectives. Good one guys, in the meantime your games a broken mess and losing its player base in droves. Hahaha! I wasn't expecting this at all! The more game modes de better; I'm sure this will attract some new players. If this is an April Fools joke, the joke is on them because I would play this. I got really excited that there was a new cooperative mode coming. Then, I was excited over the thought of a new enemy. Then, I saw the video and I was confused, but I would still like a mode like this. I would prefer if there was an objective other than surviving, though. Progressing through the map would be cool, and more enemy types would be great. some kind of zombie mode ? It is not fun for me .